While he admits his Olympic medal may not count for much in pro boxing, Vijender Singh says he is ready for the new rigours and will start his career from the scratch - an effort which will need to be based on successes of champions like Manny Pacquiao and Flloyd Mayweather. Little wonder then that the seasoned boxer will come out cheering for the Indian contingent during the Rio Olympics - even if he himself won't be participating in it. "See, I would like to share all my knowledge with the Indian boxers who qualify for Rio. 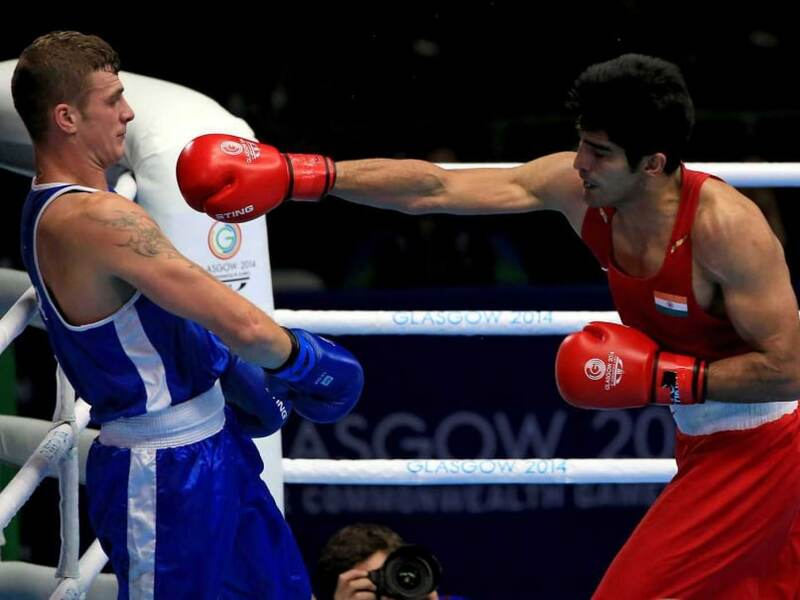 I am always there for them and will also be going to Rio to support them," said Vijender.